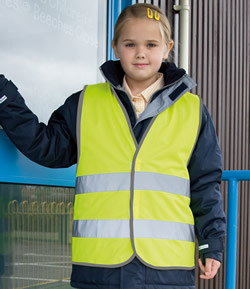 We offer a range of durable and affordable uniform choices in a variety of colour options. 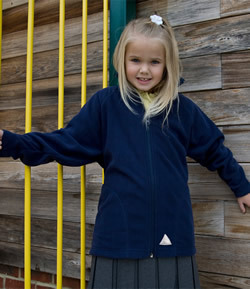 We can supply these either plain or embroidered with your school badge. 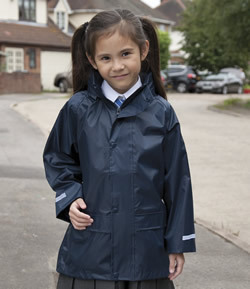 The most common uniform choices tend to be polo shirts, sweatshirts, cardigans, girls tunics, skirts, boys shorts, trousers, all of which we keep a stock for schools who opt to use our services. We also keep stock of PE kit and plimsoles. 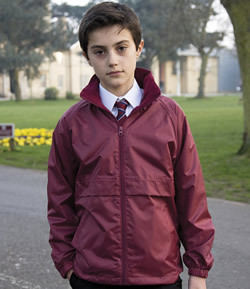 For any further information regarding school uniform please do not hesitate to contact us.